Texas United Sponsorship - CAS Ltd.
At CAS, we believe giving back to our community is a vital part of running a responsible and successful company. 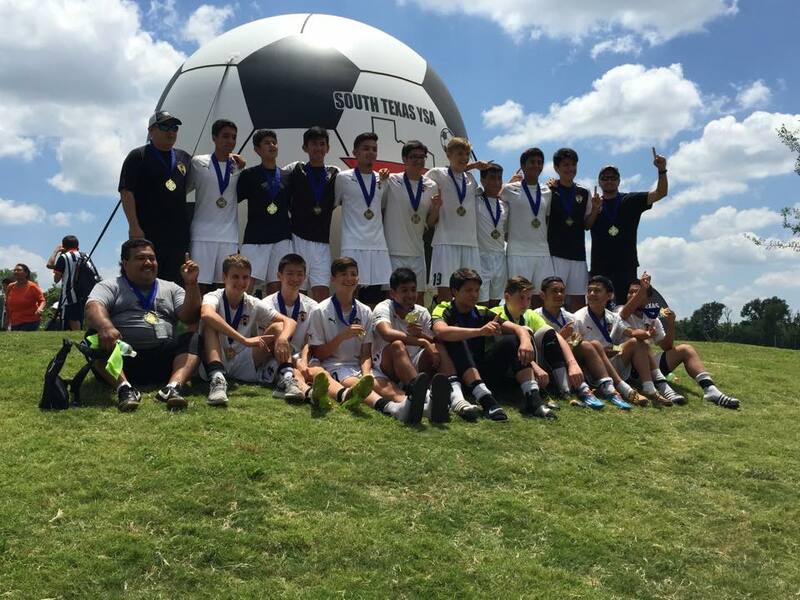 One way we can do this is through sponsorship, and we’re delighted to sponsor Houston-based soccer club Texas United. Our sponsorship focuses on the Under-14’s team. As a Premier League team, the players are called upon to travel to ‘away games’ throughout the season … and given the size of the USA, this can become a costly undertaking as you might imagine! Indeed, the team has travelled away to play games as far afield as Tulsa, Oklahoma, Baton Rouge, Louisiana and even Plano, Texas (a round trip of over 500 miles!). Supporting the team through sponsorship means that every player, no matter their financial situation, gets to enjoy the experience of travelling with their team-mates. We think this is important, because each trip is about so much more than just football. It’s a chance for young players to mature, and enjoy a bonding experience that will stay with them long into their adult life. We help to cover the cost of travel, food and accommodation, ensuring the trips are a highlight in the club calendar. We wish Texas United great success in the coming season! Lifting Families Together Are you ready for the Health and Social Care Network (HSCN)?